Last year, we posted that Valve has made the big move by invading gamers living room space. Now, they revealed that they officially have 13 Steam Machines being developed by different manufacturers. Yes, we are not talking about one unit that would be using the new Steam controller and it's new Linux-based operating system called SteamOS, we are talking about 13 kinds of units. It's crazy. 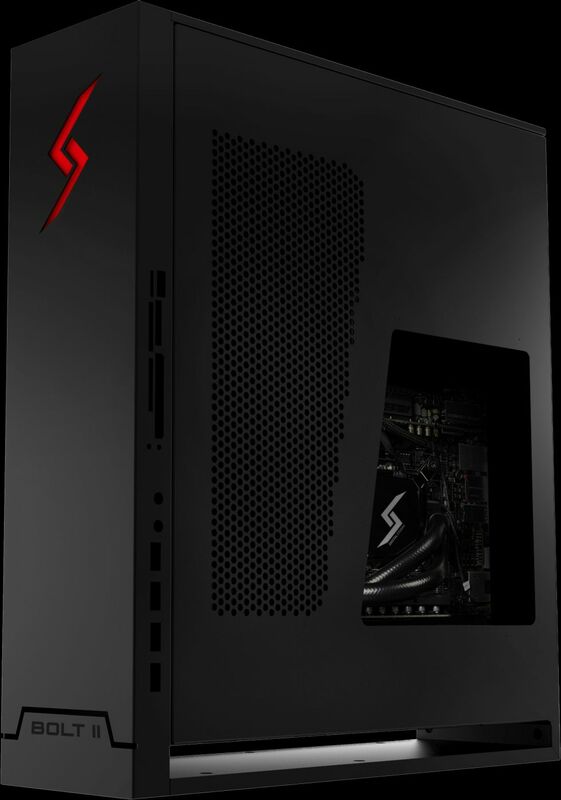 The manufacturers creating Steam Machines are Alienware, Alternate, Cyberpower PC, Digital Storm, Falcon Northwest, Gigabyte, iBuyPower, Materiel.net, Next Spa, Origin PC, Scan, Webhallen and Zotac. Each Steam Machine is different, with price range as low as $500 to as high as $1400. The shape of the unit also varies depending on the manufacturer, so there's a lot to choose from when considering Valve's Steam Machines. 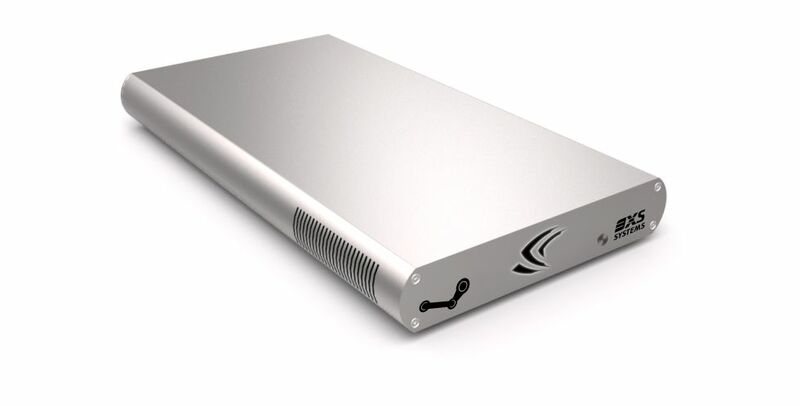 It's exciting to know these Steam Machines will be available within the year. But I'm curious on how Valve and each manufacturer will manage the information for each unit. With each Steam Machine being different, it can come out confusing for consumers with all the choices. Valve also announced that there are now 250 games now SteamOS ready. 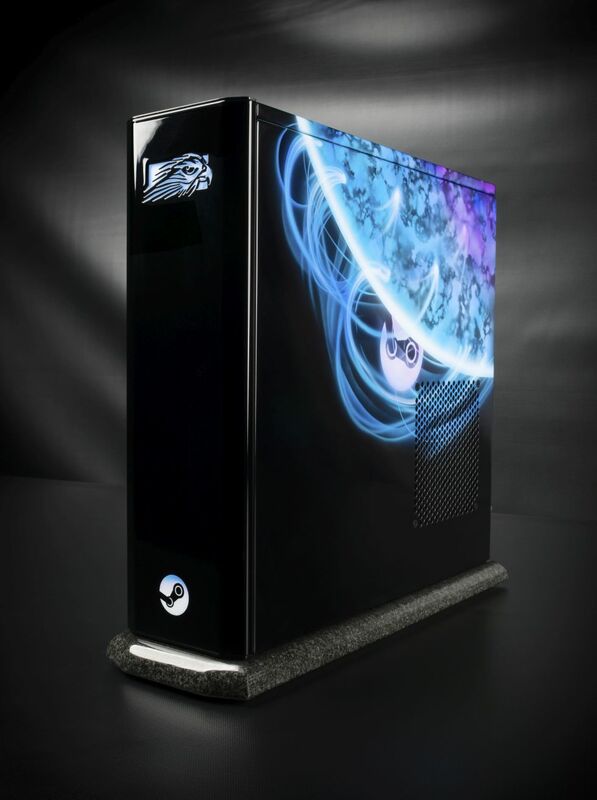 Excited to get your own Steam Machine when it's available? Or are you good with your PC when it comes to your Steam games?